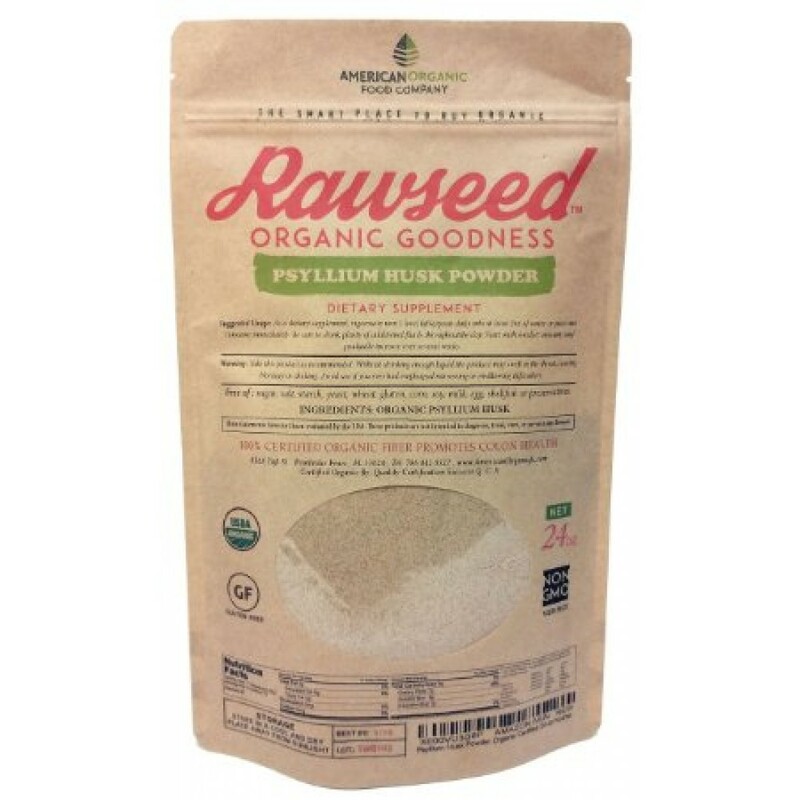 A Dietary Supplement Rawseed Psyllium is a true dietary fiber, even though it is classified by some as a laxative or mucilaginous fiber, and is a convenient way to increase intake of dietary fiber because of its high mucilage content. This bulking agent swells considerably when added to liquid, which can help to support healthy gastrointestinal transit time. This bulking action and healthy transit time can play an important role in maintaining healthy gastrointestinal function. 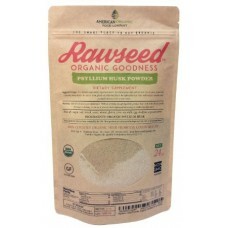 Directions; As a dietary supplement, vigorously mix 1 level tablespoon daily into at least 12 oz. of water or juice and consume immediately. Be sure to drink plenty of additional fluids throughout the day. Start with smaller amounts and gradually increase over several weeks.